I was just going to goad him with sticks . . .
We had just left our station at the beginning of this night shift and were on our way to a call when I spied a someone having a spot of bother in the middle of the road ahead. Complacency; A feeling of contentment or self-satisfaction, especially when coupled with an unawareness of danger, trouble, or controversy. I was stood in the resuss bay helping a senior consultant gain I/V access to our patient via the jugular vein (central line). Well, I say “helping” . . . I was merely stood to one side holding an ultra sound probe in one hand and a tube of lube in another waiting for instructions to pass them to the Consultant. But I considered this form of “help” to be a team effort and deep down I was just dead excited to be involved, albeit on a menial level. 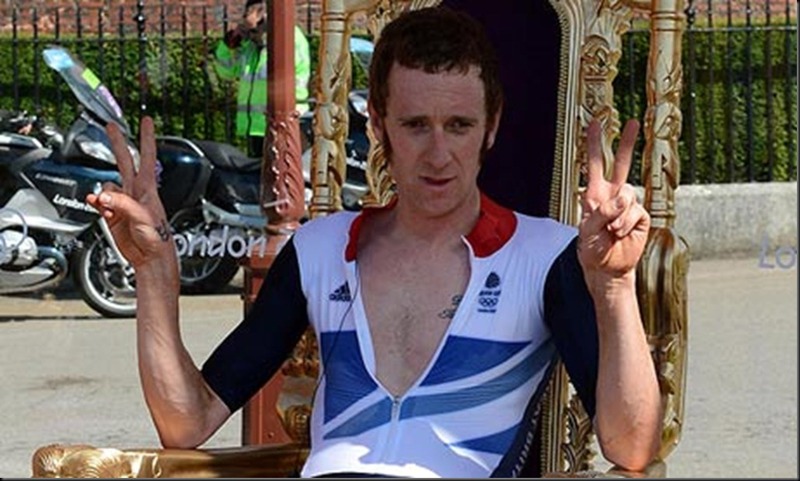 Apart from being a superstar and all round general hero gold medalist (and a mod), Bradley Wiggins has been in the news recently for advocating the use of helmets whilst cycling. A super hero and a mod . . . not a rocker! I was personally surprised at the back lash of retorts he got for trying to suggest folk wear cycling lids whilst on the road. It seems that some of the arguements are based around allowing folk to have the choice to wear helmets and not forcing them to. After five weeks away from working on a truck I managed to land my first job back attending a genuinely sick woman. She was and feeling in a bad way. To make matters worse – for me anyway – it was a night shift and I had a throbbing headache. And I hate nights! Hyperglycaemia: This is where your blood sugar count reads over 15 – for an extended length of time. Diabetics who aren’t managing to control there levels will inevitably end up with high counts (the normal being between 4 and 8). A fraction of the symptoms can be lethargy and fatigue, excessive hunger (polyphagia), excessive thirst (polydipsia), excessive urination (polyuria). If left unchecked a coma can be expected and eventually death. Motorcycle Response Unit: These are similar to FRUs but obviously go round on bikes. Big bikes. 1300cc I believe. And they carry a lot of kit on them making the bikes very very heavy. So it comes to no surprise that there is lots of mirth and laughter when news befalls everyone that an MRU has dropped their bike. A terminology used for measuring someone’s blood sugar count in their blood. Usually done for Diabetics but in the emergency services, done to . . . . um, anyone really. Very useful for diagnosing certain problems – like Hypo and Hyperglycaemia . . . or for ruling out diabetic problems with someone who is drunk or is suffering a CVA.